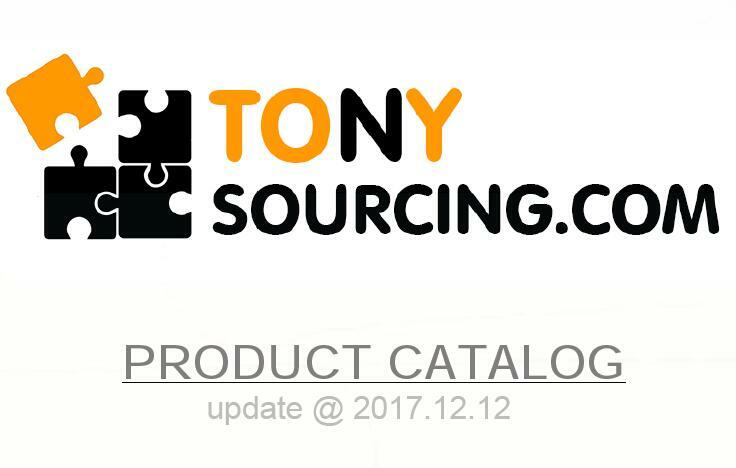 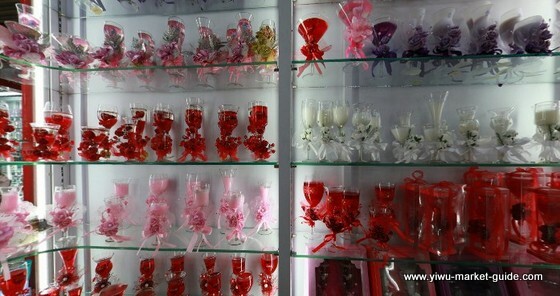 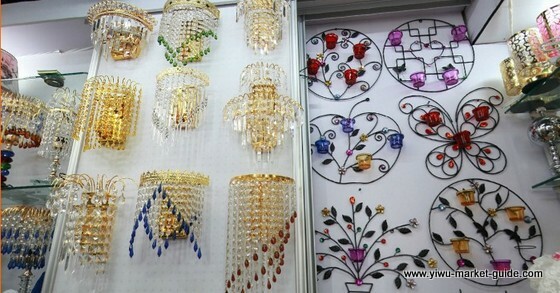 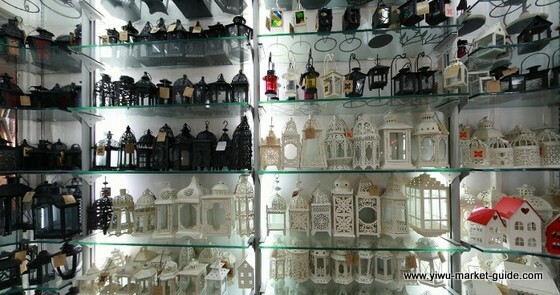 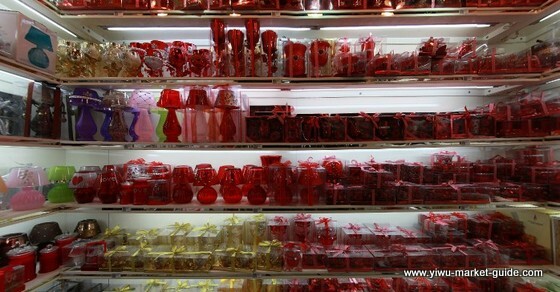 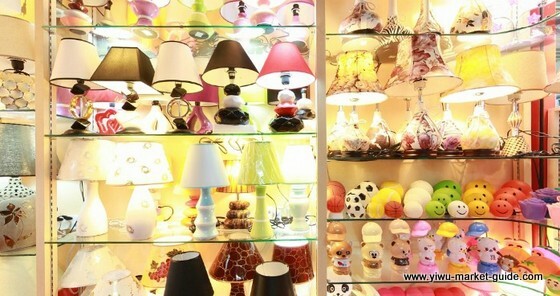 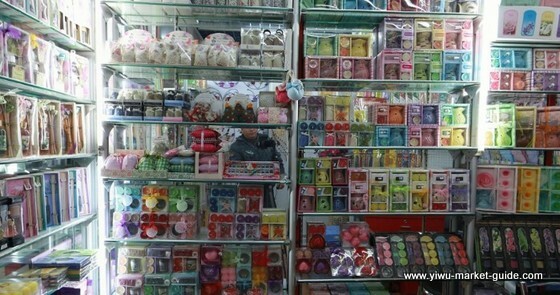 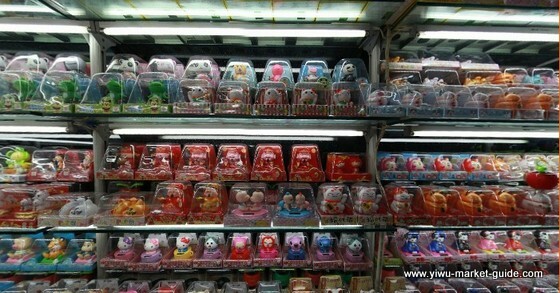 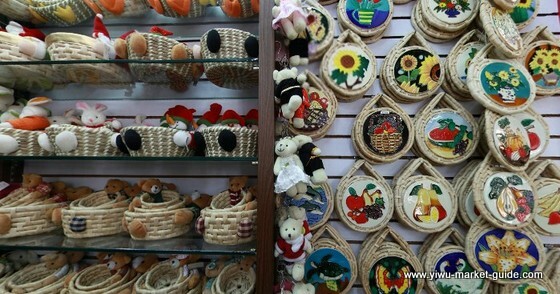 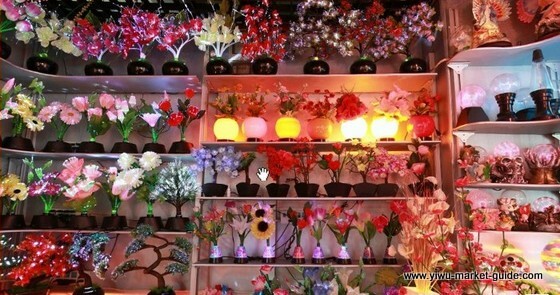 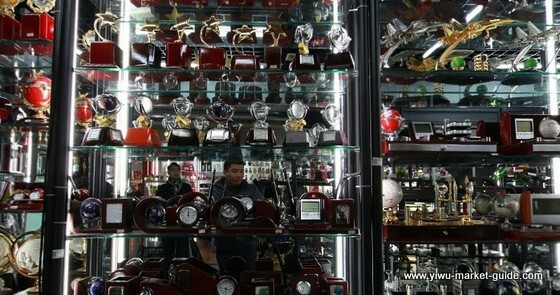 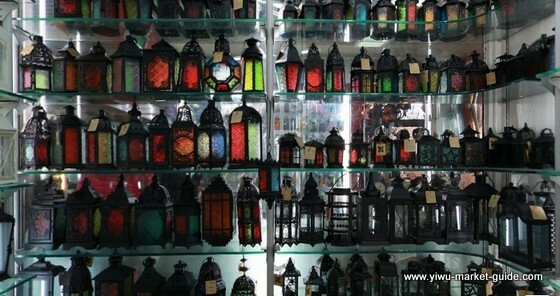 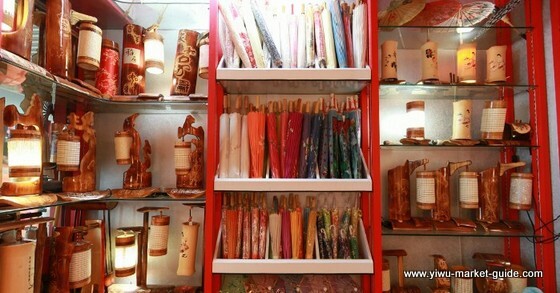 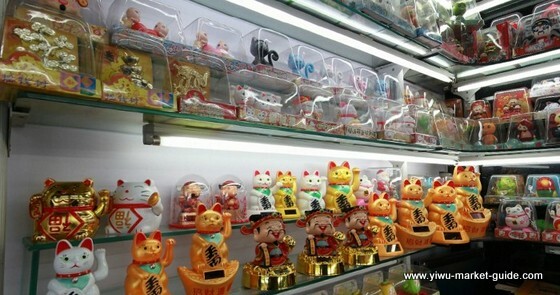 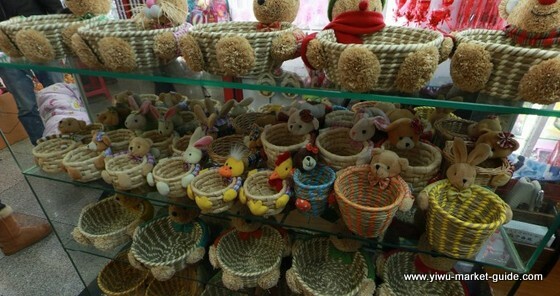 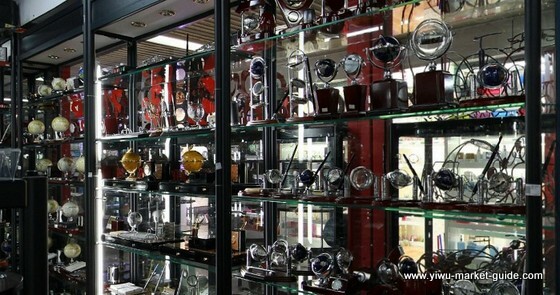 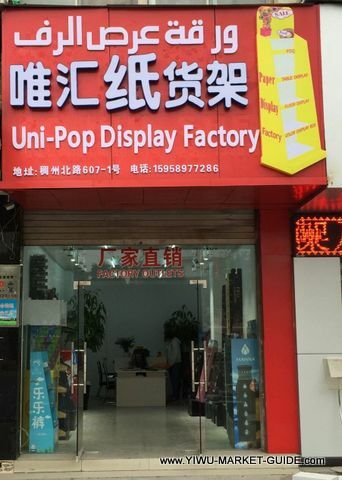 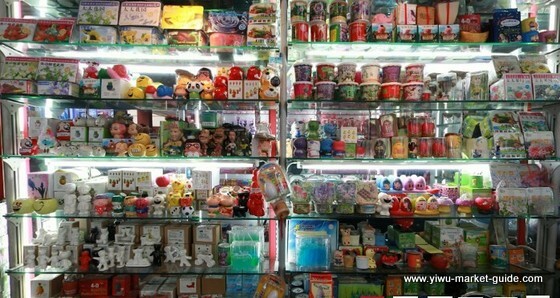 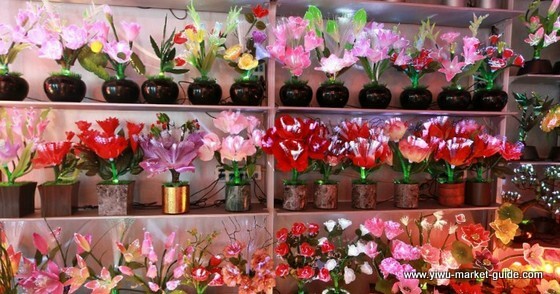 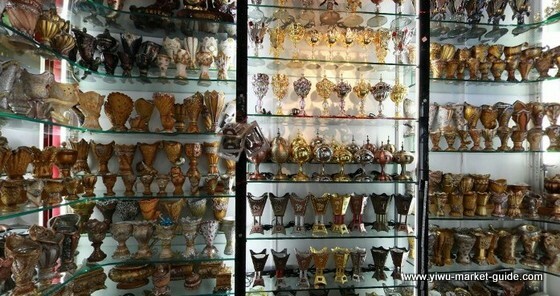 600+ showrooms of Gifts in Yiwu China. 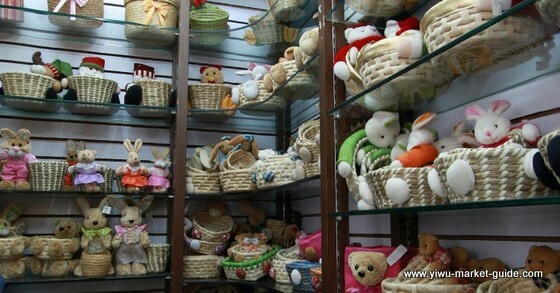 Gift baskets, corporate gifts, anniversary gifts, mother’s day gifts, unique gift… all sorts of gift items. 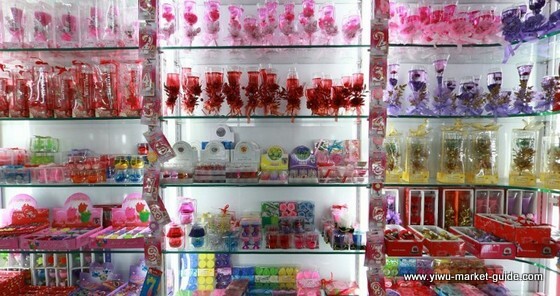 A place for gift stores owners.